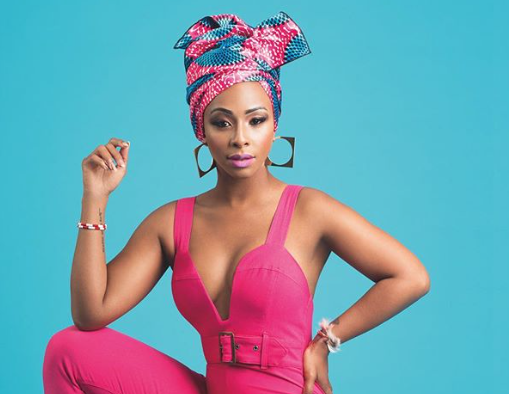 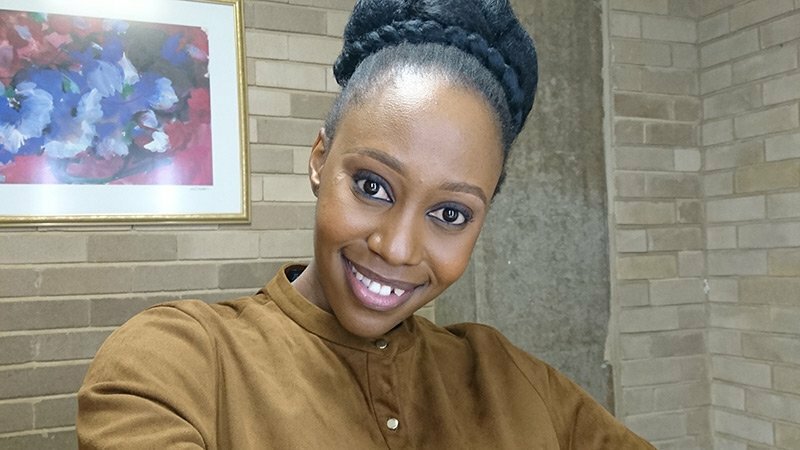 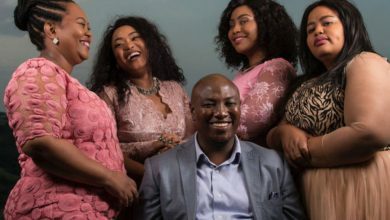 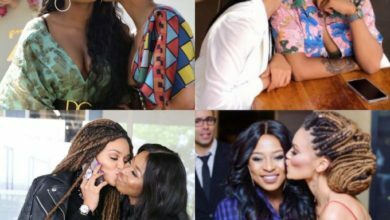 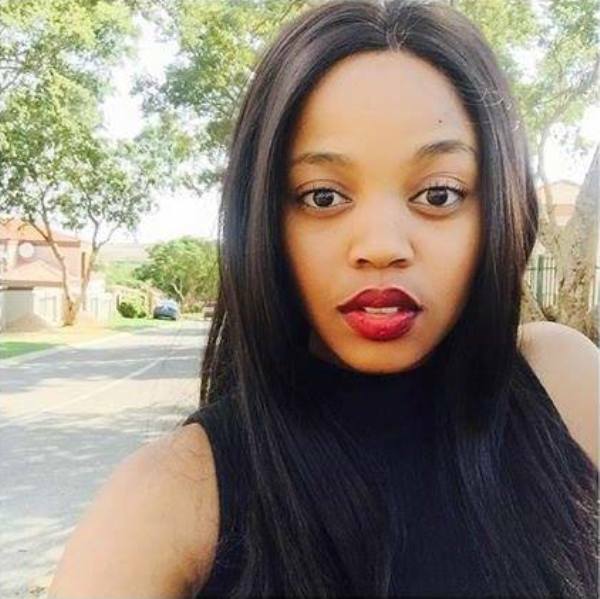 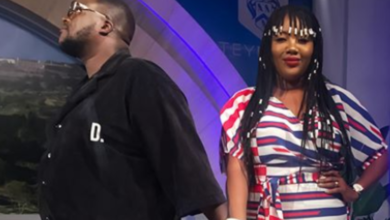 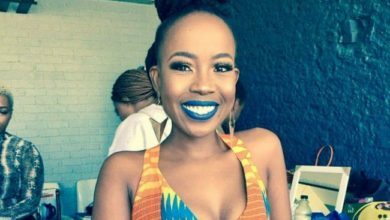 She sometimes shares personal photos with her fans through her social media accounts, but Bokang may have posted her most touching video yet. 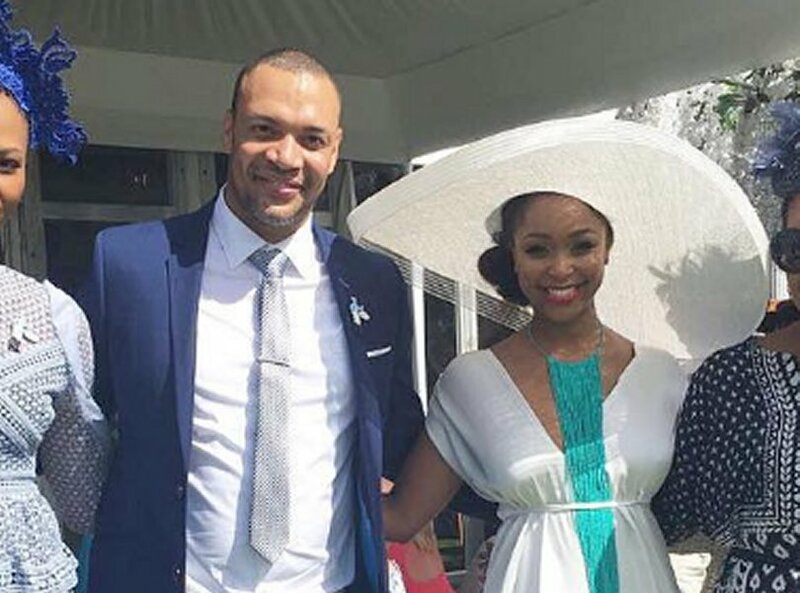 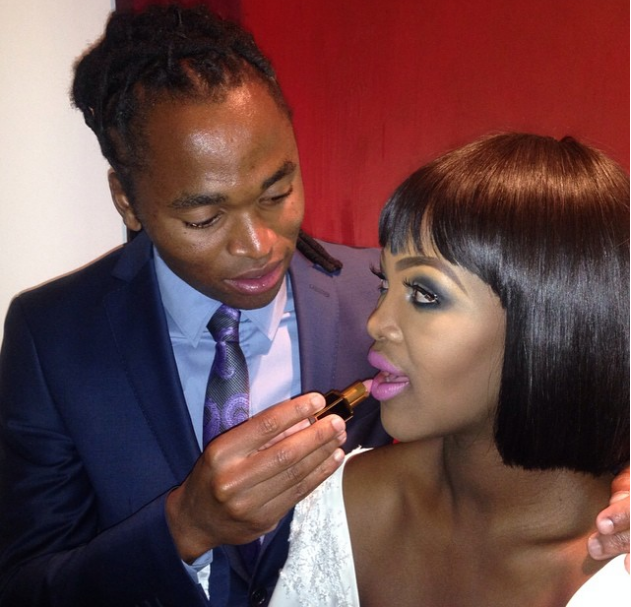 Former Miss SA Bokand and soccer star, Siphiwe Tshabalala have been in a relationship for 3 years now and they welcomed their first child baby Owami early this year. 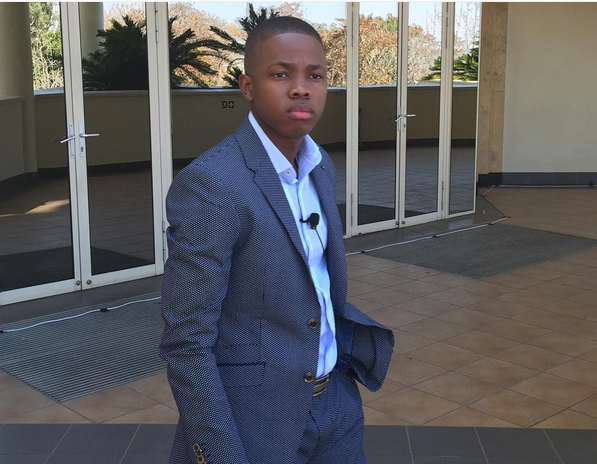 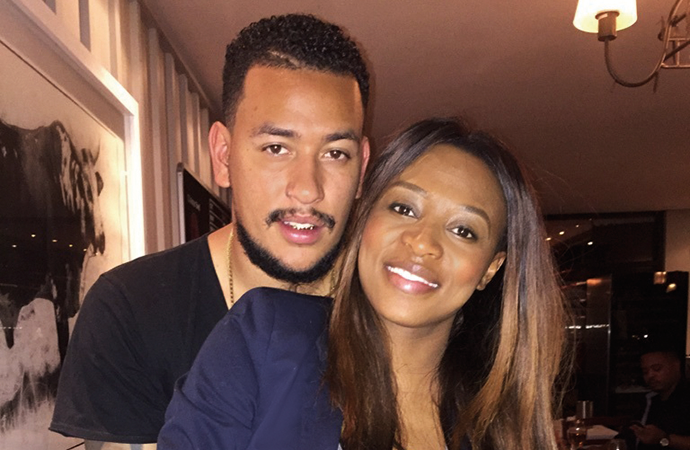 Here is what Bokang wrote on instagram as she shared the video…..
AKA Just Confirmed That He Is Having A Baby Girl!